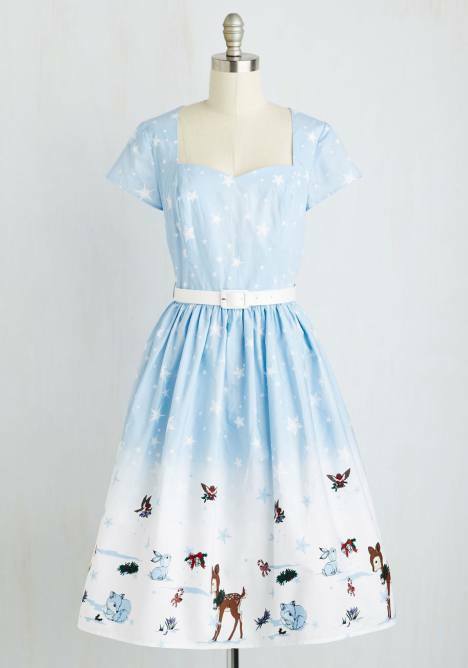 Modcloth is one of the most popular online stores for everything that is sweet, fun, flirty and vintage. They offer a wide variety of women’s clothing and are known for their colorful and floral dresses. They also have a wide selection of housewares, perfect for your first apartment if you’re looking to decorate in an adorably retro theme. 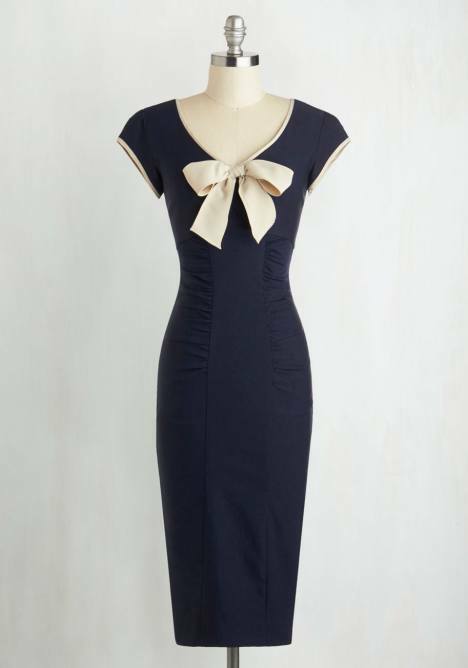 Modcloth clothing is often inspired by the customer, with a whole section of their dresses inspired by the looks worn by fashion bloggers all over the internet. 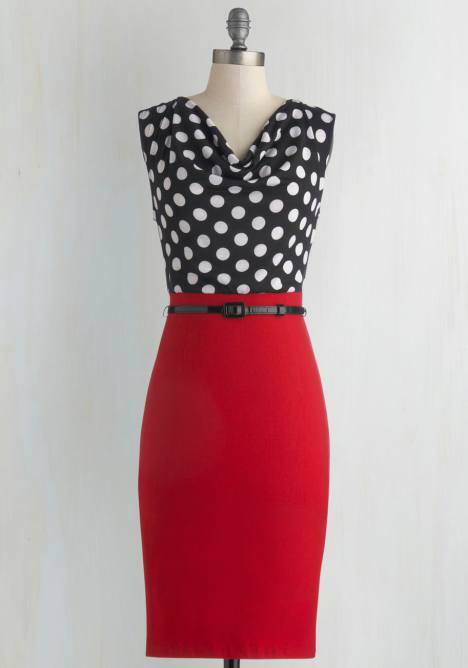 Dresses and tops can be found in flirty florals, solid bright block colors, and elegant black and white styles with polka dots, lace trim and even the occasional flare of animal print for an extra little fashionable touch. Whether you wear dresses in the summer or year round, you’ll want a sweater or cardigan to go over it. There are a variety of these available as well, perfect for pairing with one of their dresses or tops, or a pair of skinny pants found in their shop as well. 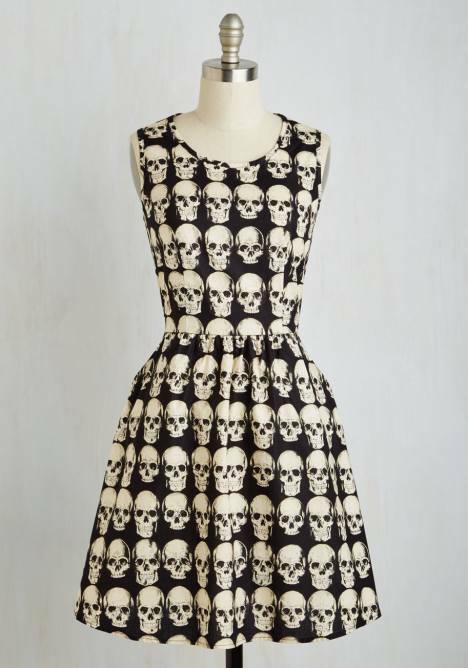 Dress up your dorm room or apartment with Modcloth. You’ll find everything you need to turn your house or apartment into a home including shower curtains, wall art, cutting boards and other kitchen accessories, pots for your plants, guidebooks and fun coffee table conversation pieces, picture frames, vintage inspired cameras and much, much more. 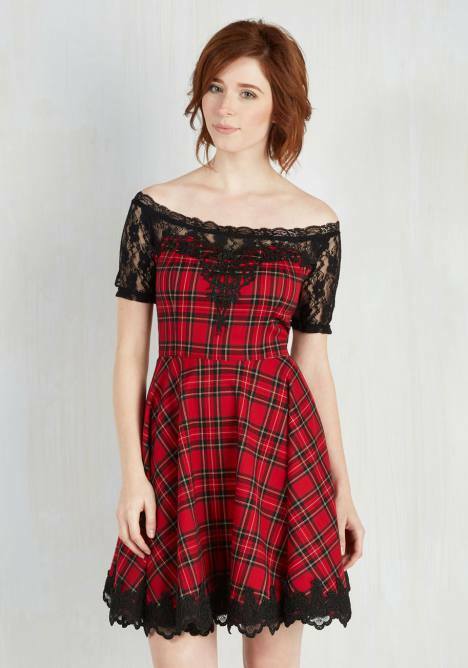 Modcloth also has a “vintage” section, where you’ll find true vintage items that have been passed down from the eras you love to incorporate into your fashion. Find clothes and housewares galore. 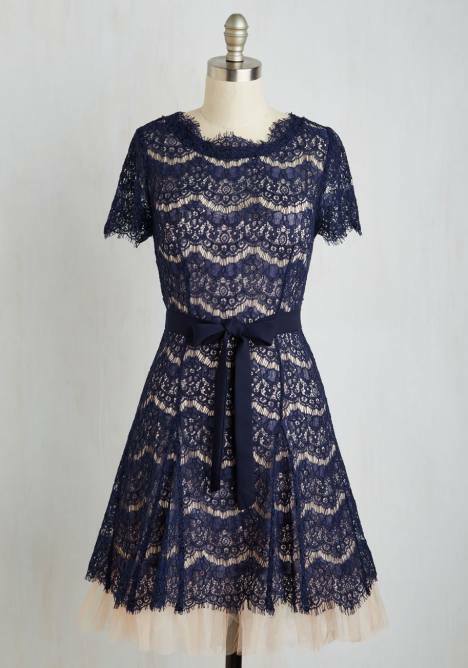 Aside from selling popular vintage and vintage-inspired clothing and housewares, Modcloth also has a “be the buyer” program where, if you are passionate about vintage, retro, rockabilly and pin up looks, you can help determine what types of clothing pieces should be sold in their store. Since you, the customers, are Modcloths biggest supporters and they continue to do what they do because of you, your opinion matters the most and they want to give each of you the opportunity to help determine what will work best in their store. For all the vintage inspiration you need for your home and your wardrobe, check out everything Modcloth has to offer.